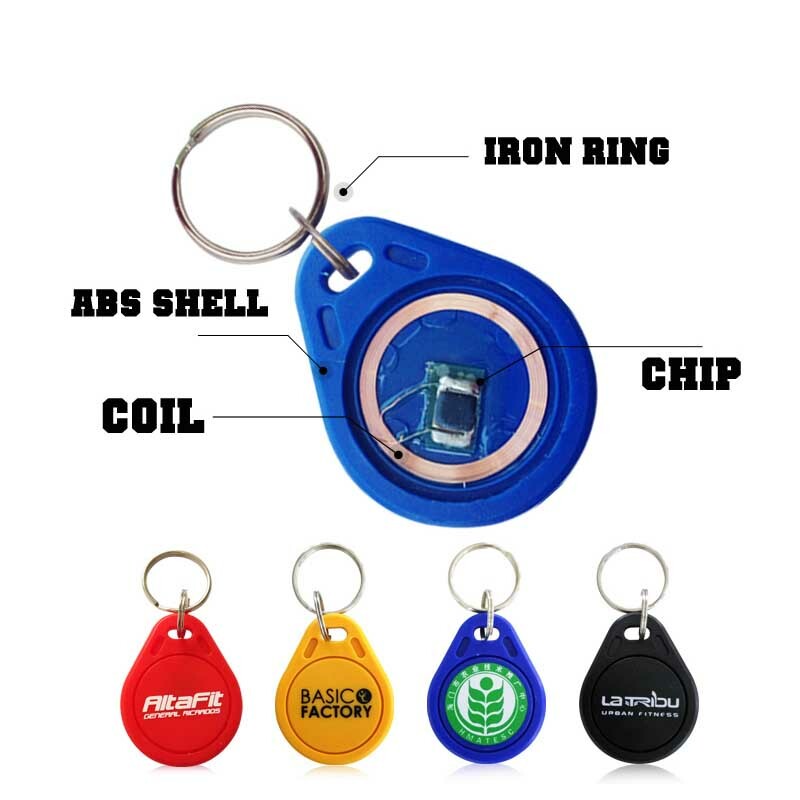 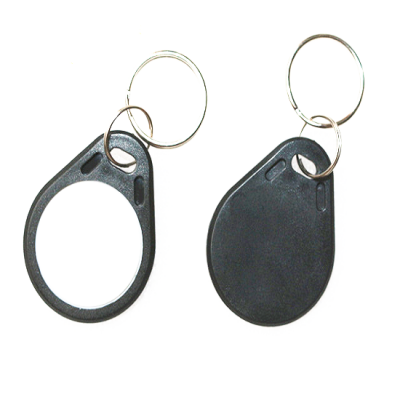 Rfid Keyfob is a small security hardware device with built-in authentication used to control and secure access to network services and data.It could be made of ABS and leather. 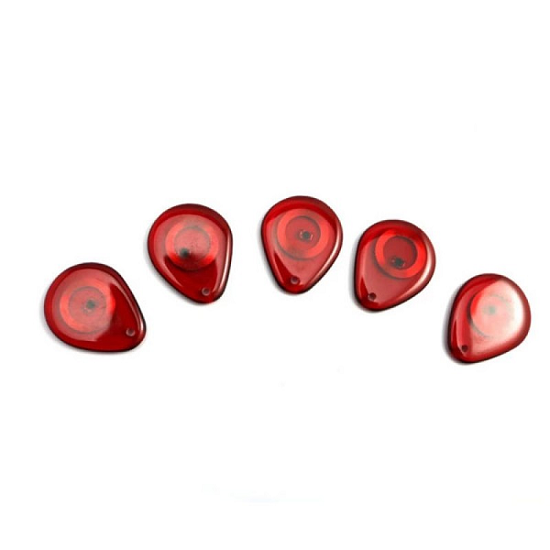 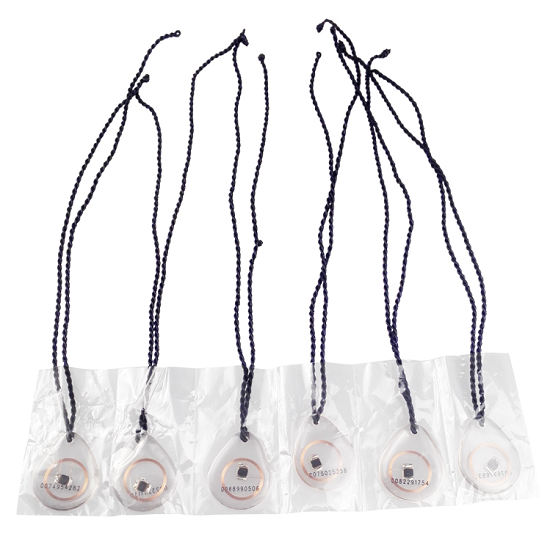 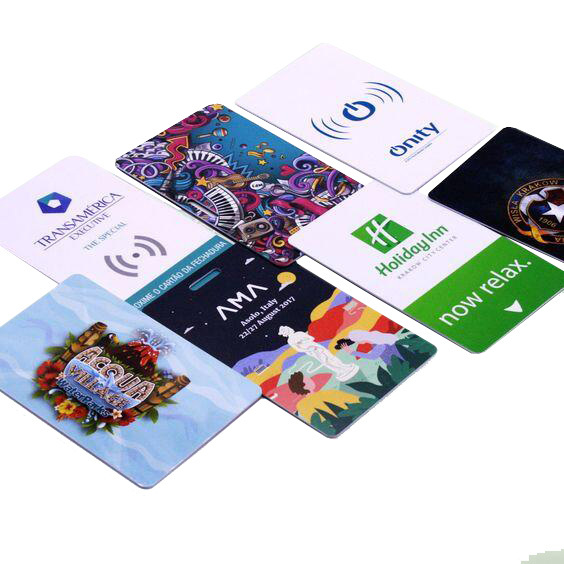 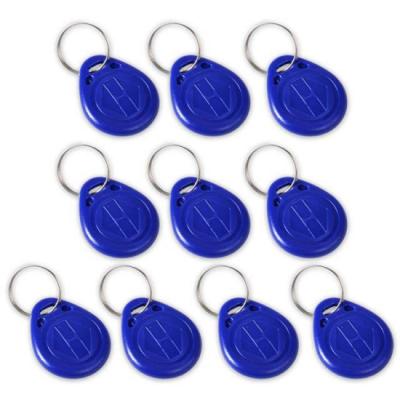 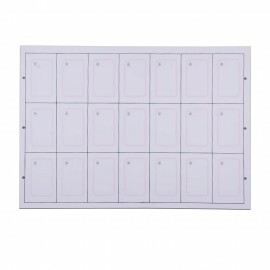 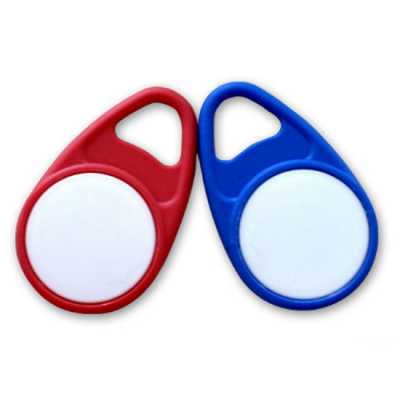 The tag are available with broad range of RFID technology, from low frequency 125KHz to high frequency 13.56MHz, it provides an optimal solution for different RFID applications. 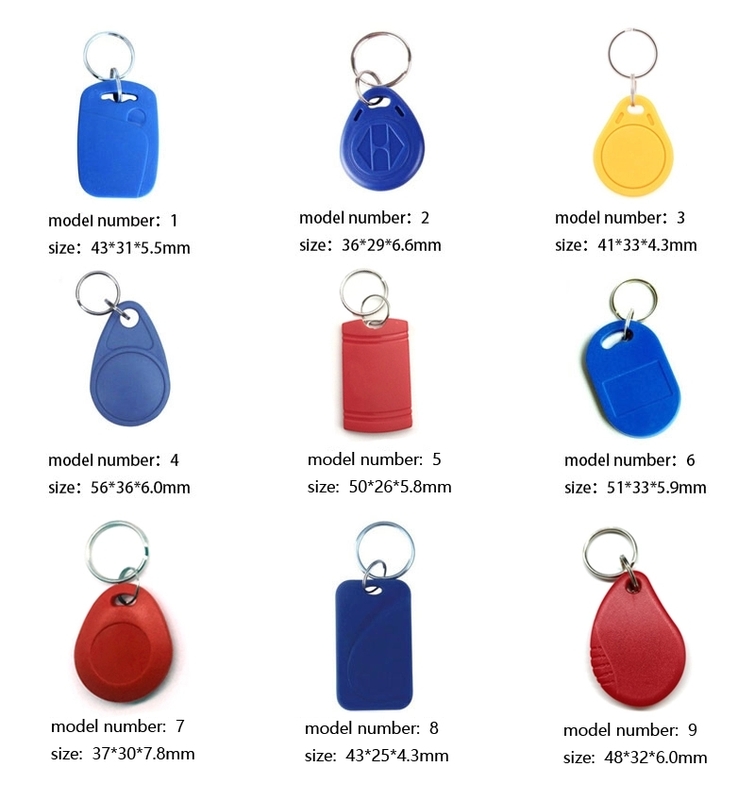 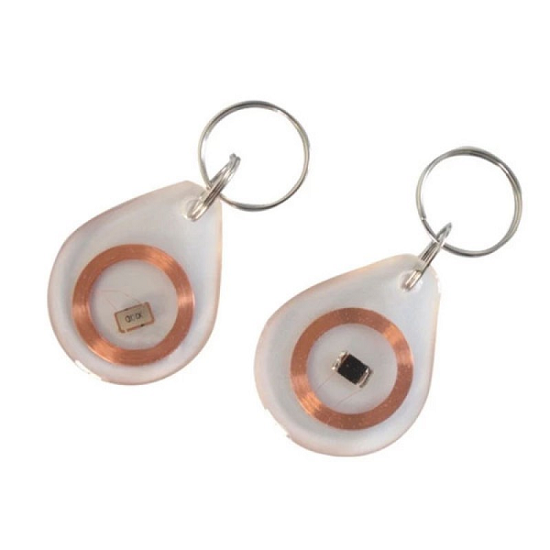 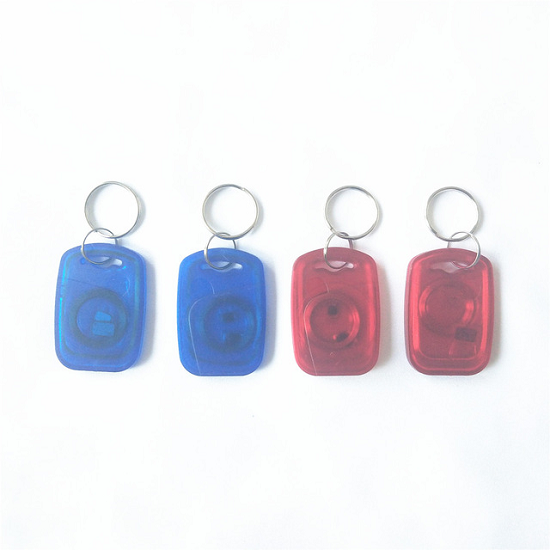 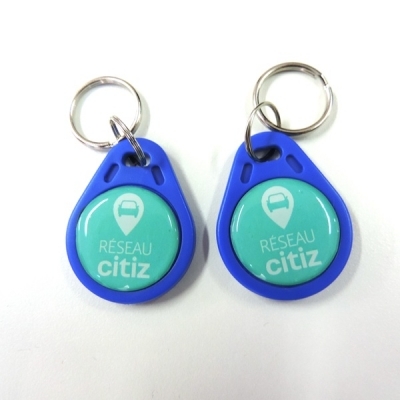 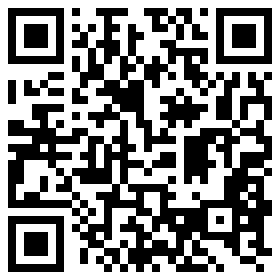 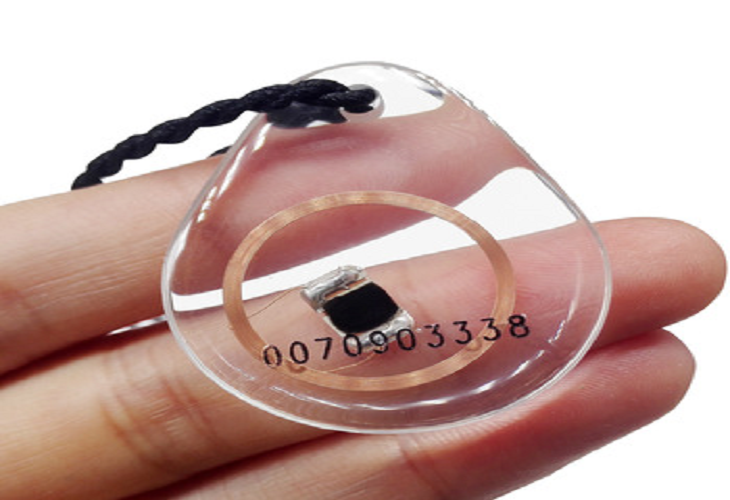 We accept the OEM manufacturing of RFID smart key fob.The Transparent Keyfob tag now is become polular. 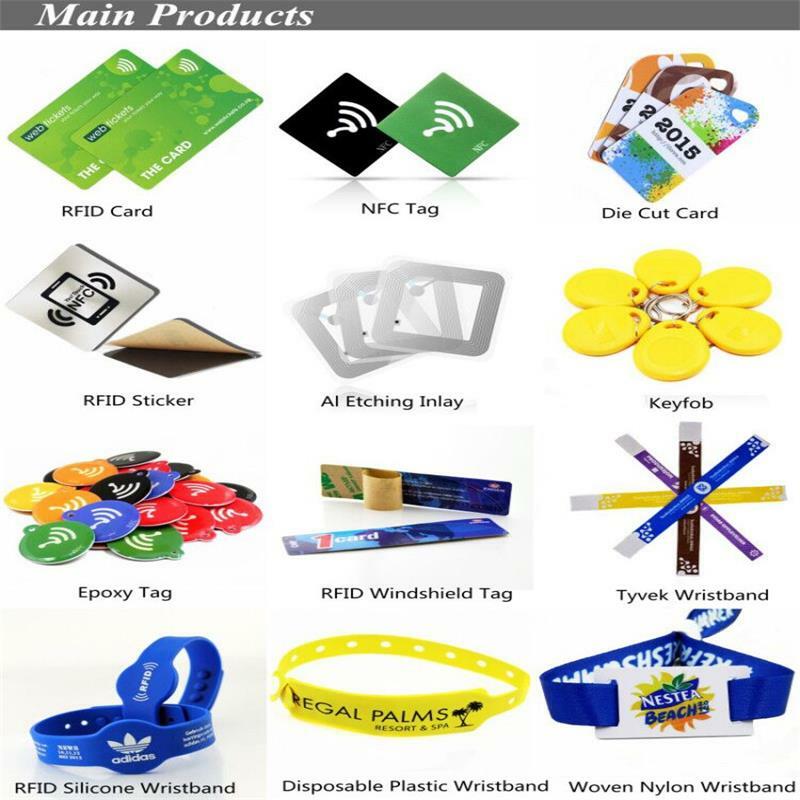 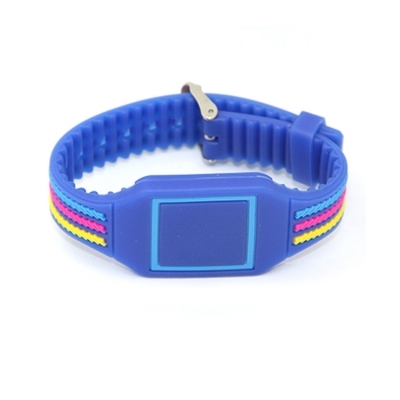 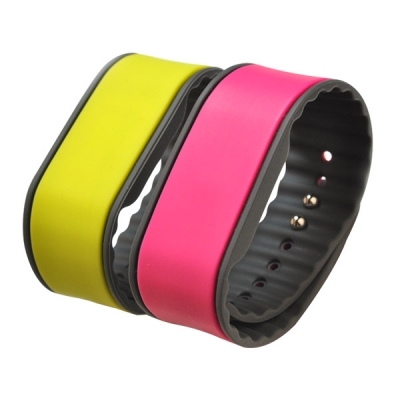 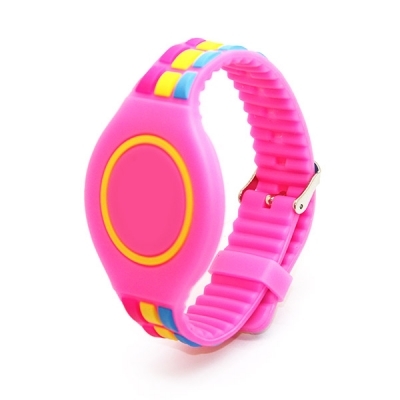 - Suitable for Various customization technics.